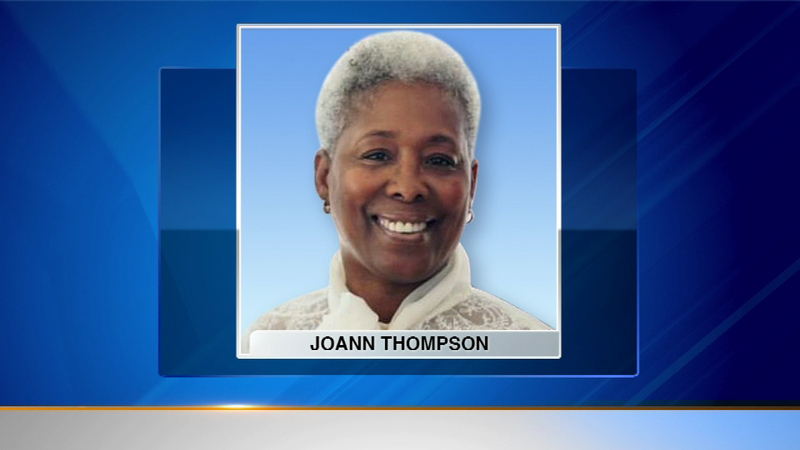 CHICAGO (WLS) -- A wake was held Sunday afternoon for Alderman JoAnn Thompson, who suddenly passed away last week. Thompson was running for a third a term as alderman of the 16th Ward in Chicago's Englewood neighborhood. She was in the hospital recovering from aortic valve replacement surgery when she suddenly passed away. Thompson's funeral is 12 p.m. Monday at Freedom Temple at 1459 W. 74th Street. Mourners can also pay respects at 11 a.m. until the funeral begins.